It's far from a secret at this point that the upcoming OnePlus 6T will shirk the pesky external fingerprint sensor in favor of the as-yet-unproven, superior in-display variant. Snarkiness aside, I am personally skeptical at this point, but that doesn't mean the prospect isn't neat. 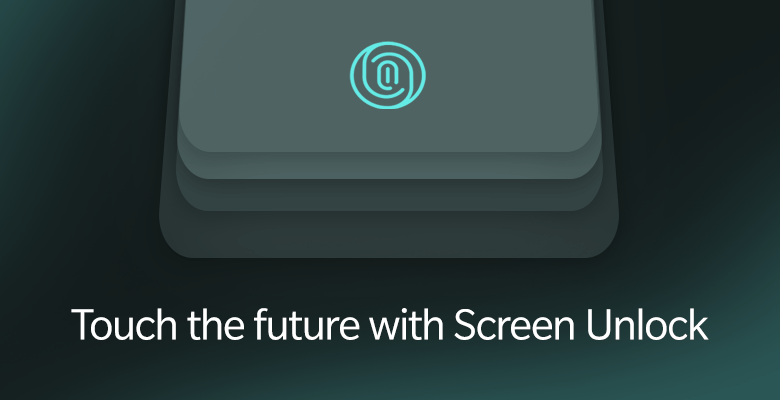 And from the sounds of the latest blog post from OnePlus, the company is pretty excited to show off what it has accomplished with what it dubbed Screen Unlock. Apparently, early prototypes of the 5T had an in-display fingerprint sensor, but OnePlus couldn't compensate for the errors and lack of reliability. For the 6T, the Chinese manufacturer has not only used a larger module, but also refined the software processes and worked diligently on optimizing the system to make this a great experience. Fingerprint data is stored on the Snapdragon 845 itself for security purposes. OnePlus says that its spent a lot of time shaving off fluff to make the Screen Unlock experience as fast as its other methods. The system itself will apparently learn to recognize your fingerprint faster over time, though I've heard that plenty of times before and have yet to see it actually work. At this point, knowing what we know without having the phone in-hand, one of my concerns with this is logging into apps, like for PayPal, your bank, password managers, etc. Will the sensor disable touch inputs for the portion of the display under which it sits when an app prompts for a fingerprint? I really don't know, so I might be worrying about nothing. 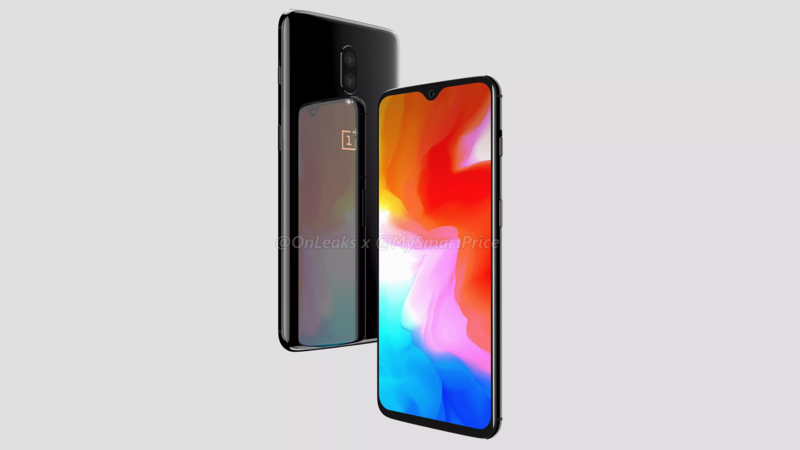 Questions like these will just have to wait until we get the OnePlus 6T for ourselves.